When a top private equity firm placed its bid for the National Highway Authority of India’s (NHAI’s) toll-operate-transfer first round, its team had already spent months surveying traffic volumes on those stretches. This is not an exception, but a norm, where most road companies do not rely on the NHAI traffic estimates, but build their own. With scope for inaccuracy and misreporting, industry officials prefer to stick to their own means. An email query sent to officials at the NHAI remained unanswered. “The NHAI tenders these traffic surveys out to private companies, which opens it up to a possibility of malpractices,” said an official from a road developer company. 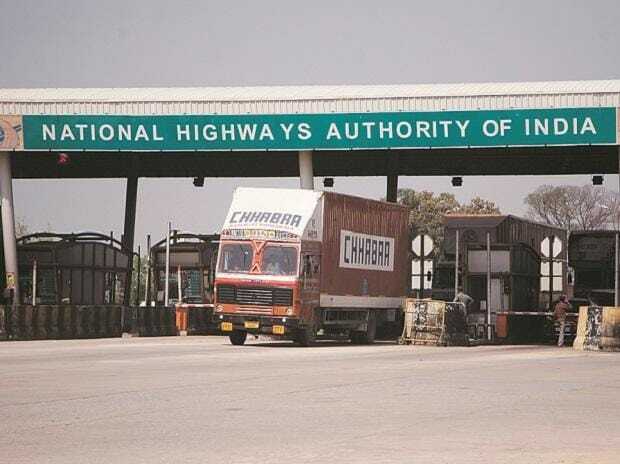 The NHAI, with its concessionaires and financial institutions, incorporated the Indian Highways Management Company (IHMCL) to carry out electronic tolling and other allied works by the NHAI, including traffic survey tenders. Road companies instead prefer to have an in-house team or hire an agency to build their own traffic estimates. “No one wants to take a finance decision based purely on the NHAI data. Such big decisions need to be taken on one’s own data,” said a second official with another private road developer company. While the IHMCL’s tender process is robust in asking for up to 98 per cent accuracy in the data, it also allows loopholes to be exploited. A tighter tender process for traffic data collection through independent agencies perhaps will help the NHAI further bridge the gap. This data is crucial to the NHAI for planning expansion of its road network and estimate monetisation value of its assets. The IHMCL tenders ask for submission of traffic survey data by the appointed data collection company in 15 working days of completion of the assignment. The time allowed, said officials from the data collection firms, leaves the data open to manipulation. “All automatic traffic counter and classifier (ATCC) devices have a live data feed option. The IHMCL can ask for real-time data. Since the data output is in the form of an excel sheet, if the same is downloaded and then submitted to a client, there is no way of knowing whether the same has been tampered with. Excel sheet data can be altered or even created anew,” said an official with a data collection firm. There is more reason for road developers to look at traffic data more closely now than ever before. The relevance of such data is shifting from the NHAI to road developers, former NHAI officials point out. “The change in how projects are awarded is making it less relevant to the NHAI. For instance, in the build-operate-transfer toll, after it moved to premium-based award and not toll sharing, it was less relevant,” said a retired NHAI official. The official added there were cases in the past where concessionaires were not paying the actual dues to the authority. “But there was not much we could do, even via the judicial system,” he said.